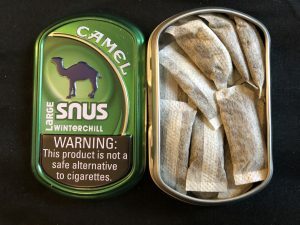 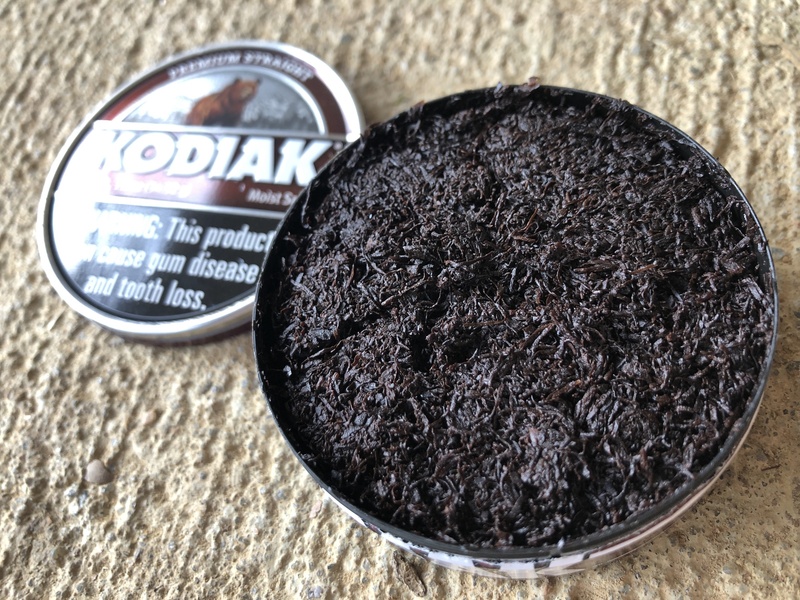 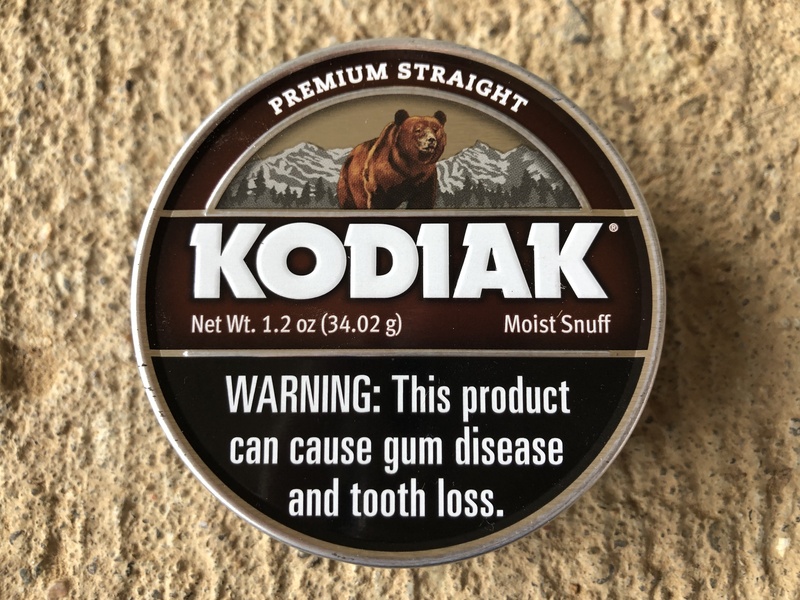 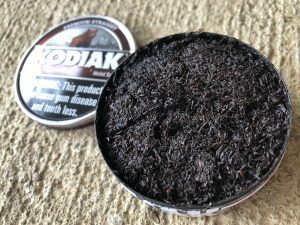 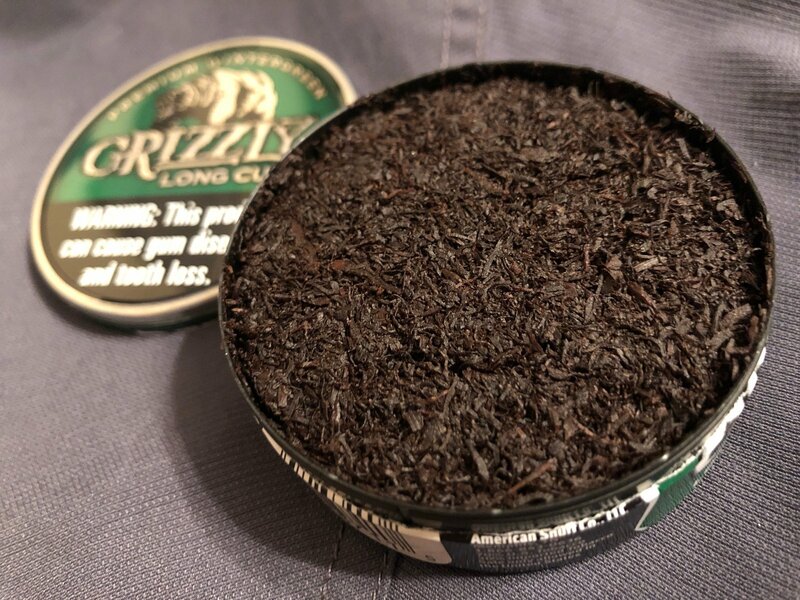 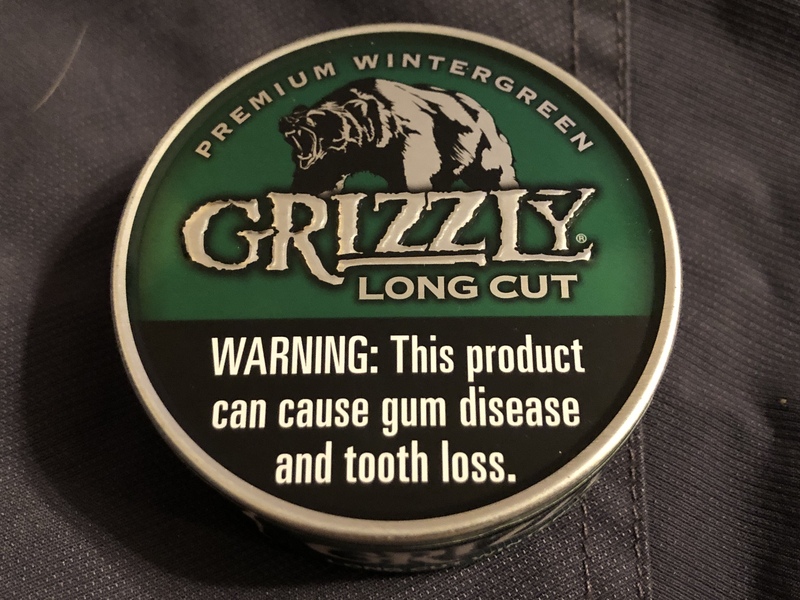 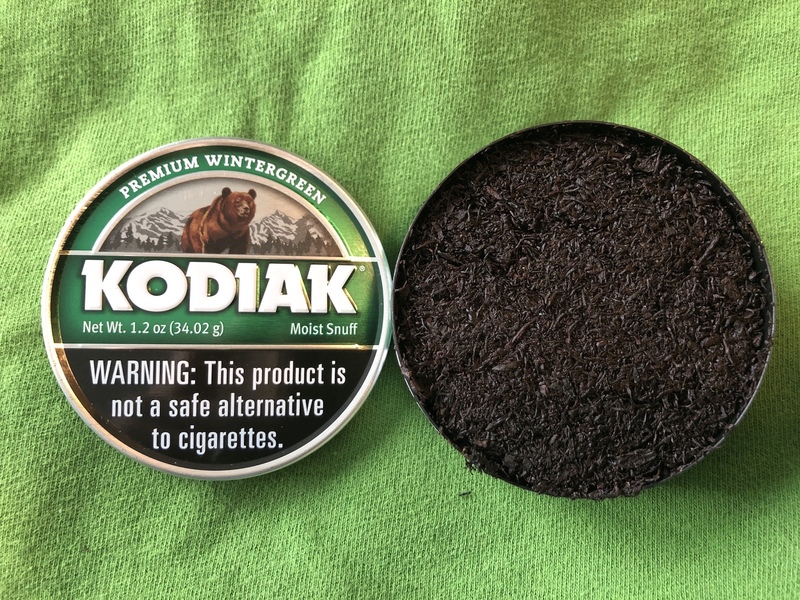 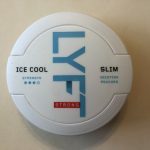 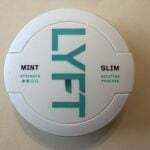 One thing you’ll notice about Camel Snus is that it comes in more of an oblong can – a big difference from the round cans we see with Swedish Snus or American moist snuff. The aroma of Camel Robust is a little sweet, and a little peppery. 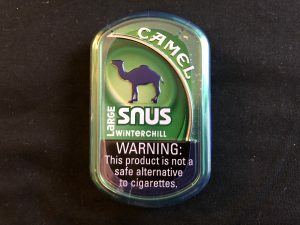 The portions are a plump 1 gram each and they fill out the lip quite well. 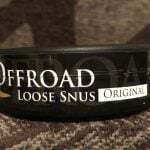 They do seem to be a little dryer than a regular Swedish Snus white portion. When it comes to the flavor, this is probably the most enjoyable for me of the entire Camel Snus line. 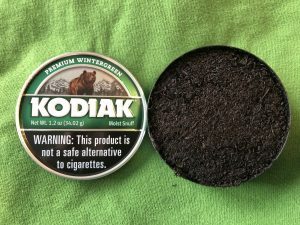 It reminds me of sweet tea, for some reason. 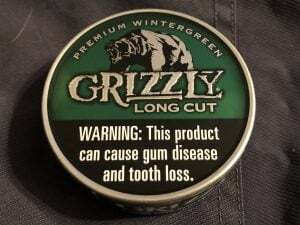 If you’ve ever been to the Southern USA, you know what I’m talking about. 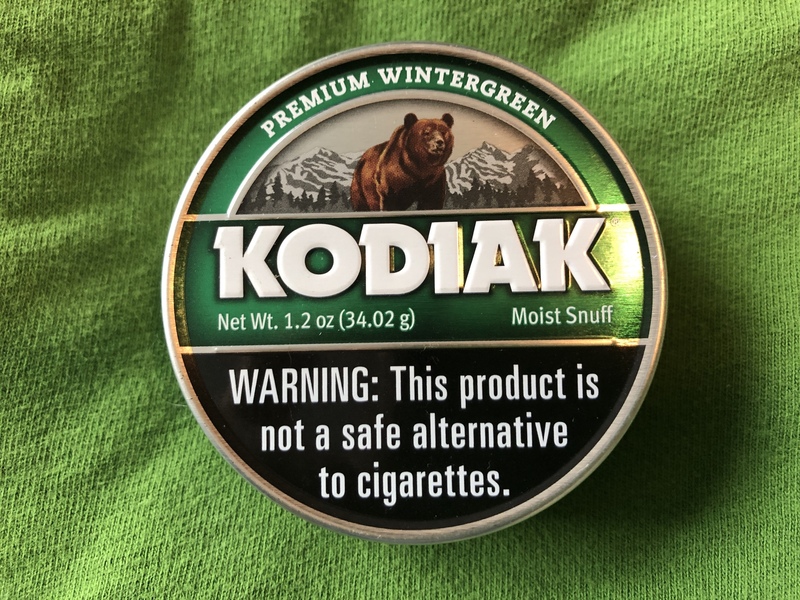 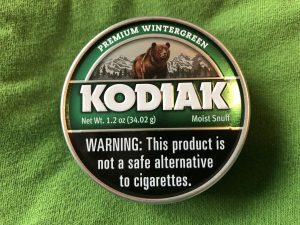 The flavor is tobacco centric, but slightly sweet. There’s also a little pepper in the background, as well. The flavor, on average, seems to last about 30 minutes. 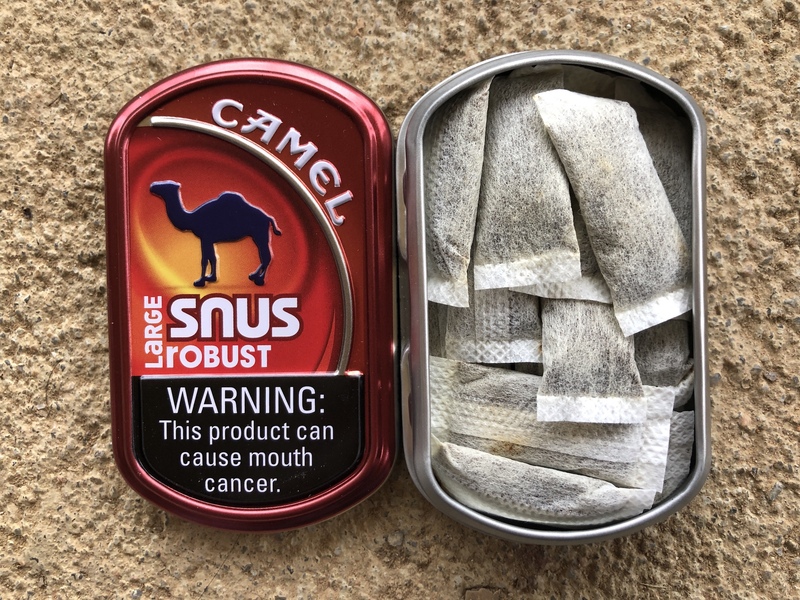 As far as the nicotine level goes, it isn’t too strong; it feels to be about as strong as a mini portion snus. 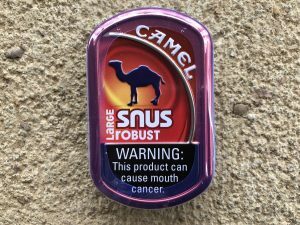 If you’re looking for a tobacco centric product with a sweet taste, Camel Snus Robust may be just what you’re looking for!